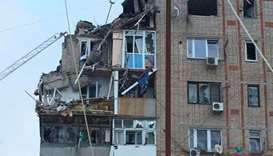 A gas explosion rocked a multi-storey residential building in southern Russia early Monday, killing one person, authorities said. 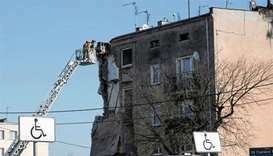 Four people died and about 20 were injured in an apartment building collapse in Poznan, western Poland, most likely to have been caused by a gas explosion, state-run news agency PAP said on Sunday. 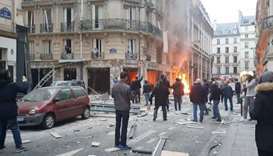 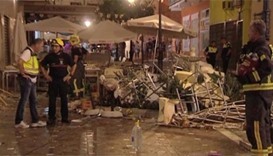 At least 77 people were injured late Saturday in a gas explosion at a cafe in southern Spain, local media reported.